Dr. Jen Hastings has been a dedicated professional working with trans* youth, helping them to get the medication, hormone therapy, and counseling services that they need. Additionally, Jen trains medical and hospital staff in the proper etiquette for working with trans* patients. 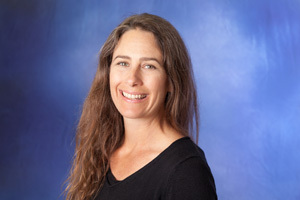 As a local health practitioner for Planned Parenthood, Jen is more than a physician, Jen is a loving and attentive ear motivated by the desire to offer safe, quality health care to a demographic that is often mistreated by the medical community. Dr. Hastings is a tireless advocate, who has made a significant impact on the medical practitioners that serve the youth as well as the youth themselves. Jen has made it a priority to educate and be educated about the unique and ever changing demographic Jen advocates for. Jen’s work may largely be behind the scenes, but the impact can be easily seen in the vibrant healthy faces of our youth! Calista Getzschmann is a wonderful ally to her sister, Nicole, who identifies as a lesbian. Whether Nicole needs a hug, a shoulder to cry on or just someone who will listen, Calista is there for her. 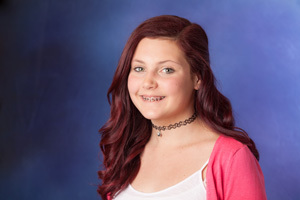 Calista’s allyship extends far beyond her family; working with Aptos Junior High teacher, Leslie Smith, Calista has revitalized the Aptos Junior High School GSA. This gives the junior high school students a place to be themselves and build community, which is very important to have at such a young age. Calista is a proud, outspoken ally to queer teens, she is not afraid to stand up for her family or for what she believes in. In support of her sister, she attended a BAYMEC (an LGBT political action group) dinner with her family. Calista is looking forward to growing as an ally by joining the Rainbow Alliance when she starts at Aptos High School next year. Chris Weigen is a family doctor who is passionate about providing healthcare to trans* people. Over a decade ago, she began working with Jen Hastings on the Planned Parenthood standards and guidelines for transgender care, which helps teach other healthcare providers how to best provide medical care for their trans* patients, while being sensitive to the social issues surrounding the trans* community. This is vital work, because trans* people are a marginalized group who often have unique medical needs and concerns. After thirty years, Chris retired from Planned Parenthood in Mountain View. Still interested in continuing to provide healthcare to trans* people, she began coming to the Westside Planned Parenthood in June 2014. As a doctor, she is immensely compassionate and collaborative, she cares deeply about increasing access to healthcare for all people. 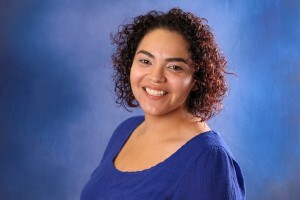 Erica Murphy, the Social Emotional Counselor at Pájaro Valley High School, is a long time and devoted supporter of queer youth. Students in the Pájaro Valley QSA rave about her caring nature and dedication. 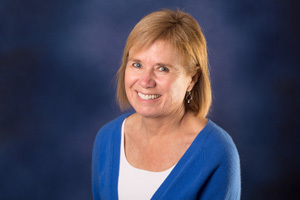 Erica Murphy is the faculty advisor to the QSA, but she goes above and beyond her role as faculty advisor. 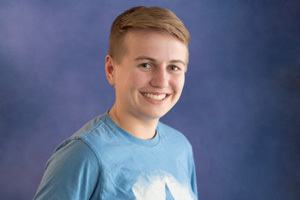 She has helped expand the organization to ten times the size of its founding members, and helped plan many events to build community and raise awareness of the issues queer students face. She has also helped QSA youth attend conferences, some as near as the Bay Area and some as far as Atlanta, Georgia. Students have faith in her unflagging support and know they can go to her for help regarding issues of sexuality, gender, and bullying. Besides her work with queer students, Erica is known as an advocate for all students at PVHS. Recipient of the 2012 Ally to Queer Youth Award. Mina Carrillo is the parent many queer kids wish they had—supportive, with a heart of gold; Mina has jumped with both feet into her role as the parent coordinator for all PVHS students. She leads meetings, chaperones field trips and events, including the Youth Empowerment Summit in San Francisco. She does everything in her power to defend queer youth. She also pushes other parents to accept their queer children. She famously told a parent, “If you can’t find a way to accept your child, you will lose them. Whether it’s to suicide, drugs, or something else, you will lose them.” That parent did eventually choose to accept their child. Students seek Mina because of her kind and open presence at the school. All of this is especially impressive since Mina has only been involved as a Parent Coordinator at PVHS one school year! Beginning in college, when she worked to increase admissions for queer and trans students at Scripps College, Helena Epps has been fighting for queer and trans youth. She is program coordinator for the transgender health care program at the West Side Planned Parenthood, where she assists trans people with navigating every aspect of the medical side of being trans. Helena’s duties range from getting letters for surgery to organizing appointments and calling patients about lab care. She also updates and manages sc-transonline.org, a website for trans people to learn about community resources available to them, ways they can access medical, mental health care, and legal aid. Helena is committed to learning as much as she can about the health needs of the trans community. She plans to become a doctor, and is excited to continue providing health care and advocacy for queer and trans people throughout her medical career. 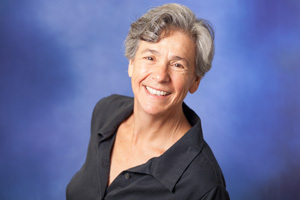 Jane Weed-Pomerantz gives families and educators the tools they need to support queer youth. Working with Positive Discipline Community Resources she took the initiative to reach out to the families and educators of queer youth, as well as the youth themselves. Jane’s workshop, ‘Parenting with Positive Discipline for LGBTQ Families,’ is based in the philosophy of Positive Discipline. Her goal is to help build mutual understanding between parents, educators and queer youth. Jane is an excellent teacher, always open to learning from the people she works with. Jane makes sure to educate herself on issues of sexuality and gender, so that she can understand more about young people. Jane is a fierce advocate for human rights and for the creation of mutually respectful relationships. She knows how vital healthy relationships are in order to thrive and wants all youth to have many supportive relationships in their lives. Jayda Aldrich fights to end bullying at New Brighton Middle School. She cares deeply about bullying and harassment, standing her ground against bullies and telling them that their school does not allow intolerance. 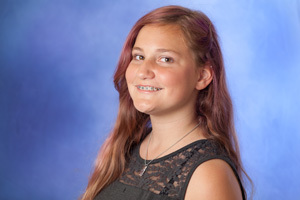 She has increased the GSA membership by four members, and has been working to plan events such as the Genderbread Men lunch, No Name Calling Week, Day of Silence, and a day dedicated to getting the word out about the GSA. Few students at New Brighton Middle School are out as queer, but Jayda and the GSA are dedicated to raising awareness, ending bullying, and helping create an environment where students feel safe to come out. Jayda’s GSA has successfully supported trans students and helped them come out to their families. Jayda has a huge heart and cares deeply about helping others. Even her teachers cite her as inspirational! For decades, Sylvia Gerbl was a champion against racism, sexism and homophobia. During her career as an educator, Sylvia worked to prevent bullying before bullying was a buzzword. She helped parents accept their child’s sexuality and gender identity, and encouraged her students to accept their own identity, to love themselves. 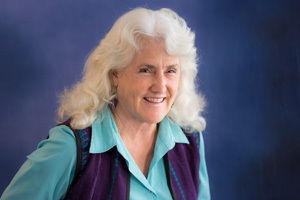 An active member of the La Selva Beach Community Church, Sylvia was a founder of the La Selva Peace Day Project, a multi-denominational Peace Day celebration. Within her church, Sylvia pushed for an Open & Affirming policy, which welcomes queer and trans individuals. She helped bring Kate Kendall, of the National Center for Lesbian Rights, to speak at the church. 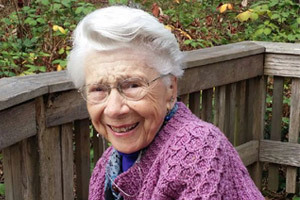 At the age of 94, Sylvia was still marching in the Santa Cruz Pride Parade. Sadly, Sylvia passed away, days after being nominated for this award. She lives on in the good works she has done and the lives she touched.